Over the last couple of weeks I have received quite a few emails asking about when the next enrollment of DIY Dynamo would be. 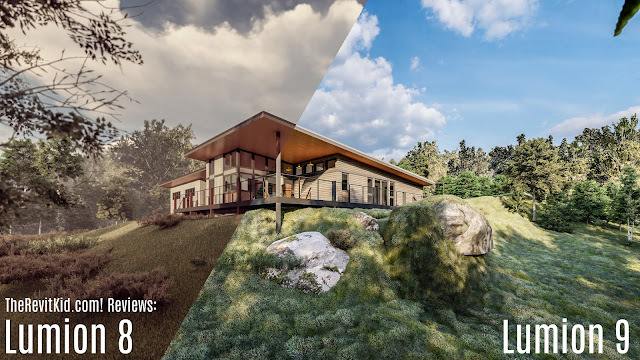 Due to the demand, I'm going to put the Residential Revit series on hold for a week or two and we will have the DIY Dynamo Spring 2019 Enrollment next week! DIY Dynamo was created with the beginner in mind. As I have mentioned before, I truly believe that getting started and writing your first few scripts is the hardest part. After your first scripts, you will slowly build your knowledge and solve problems on a need-to-know basis. Therefore, the goal of DIY Dynamo is to get you over the first and most daunting hurdle: starting. Enrollment will open on Wednesday, April 24th. 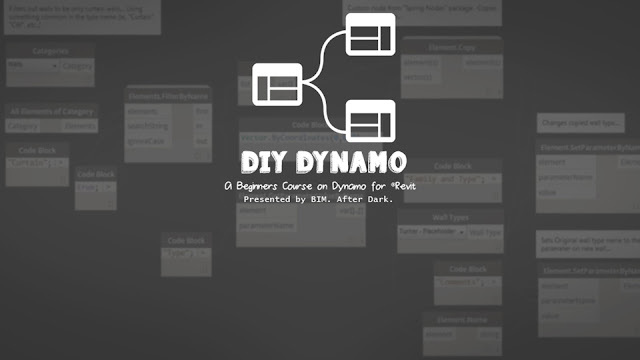 DIY Dynamo will be a three week online course with three distinct modules. The modules build on top of one another. By the end of the third module you will have been exposed to many facets of Dynamo and will feel comfortable enough to start attacking your own problems using Dynamo. There is an exercise at the end of each module to enhance your enhance your problem solving abilities and build on the content of that module. Additionally, I hold a live online "office hours" for those enrolled during each "session". During these live office hours you will be able to ask questions and openly discuss the content from that week's module. Ultimately, in under 2 hours time you will be more proficient in Dynamo than everyone around your cubicle right now. You will also gain access to our DIY Dynamo private Faceboook group where current and past students ask questions, share ideas, and connect with each other (and me, of course). 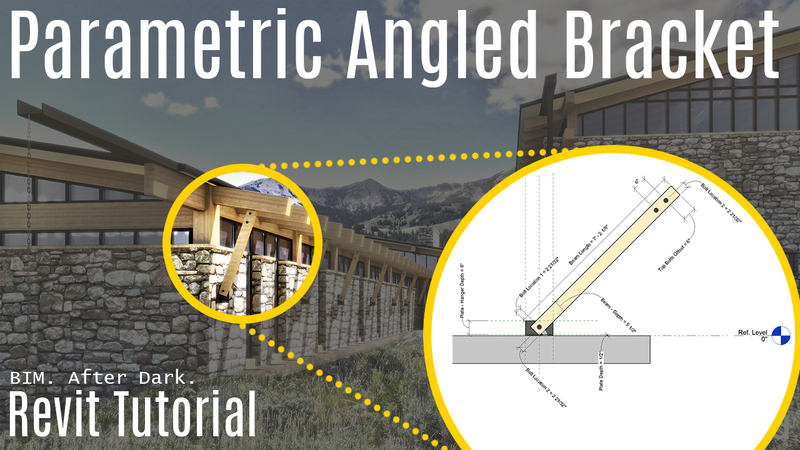 For this week's "Residential Revit" post I am going to answer a question that I get quite often when posting rendering and images to the blog. 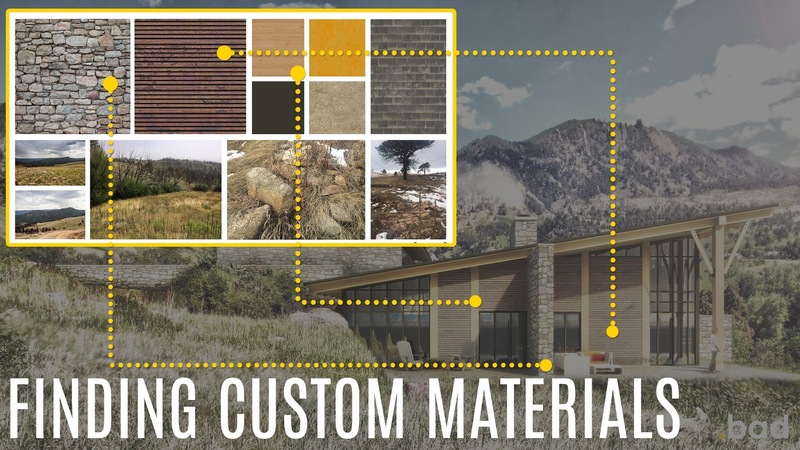 The question is something along the lines of "where do you get your custom materials?" This, of course, can apply to more than just residential types of projects but I received quite a few questions about materials due to the recent posts and renderings of "The Rocky Mountain Modern House". 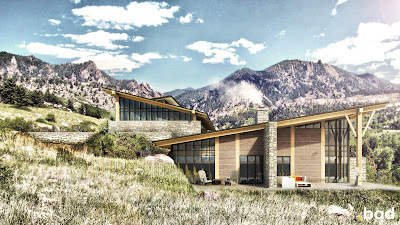 Today, I am going to continue the "Residential Revit" series with the same project from last week: The Rocky Mountain Modern House. 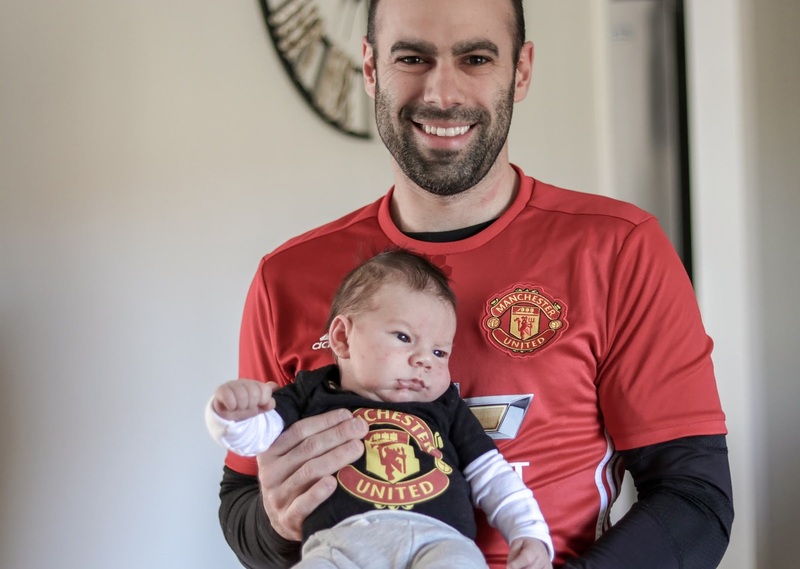 Today, we are going to look at a family that I created specifically for this project (but continue to use on other projects to date). The family is a fully parametric wood bracket with a steel plate and some bolts (seen above and below). Over the last ten years I have received many questions, requests, and general emails about Revit and residential architecture. I finally decided to put together a little series of tutorials related to my own personal residential work (check it out at studio.bad architects). 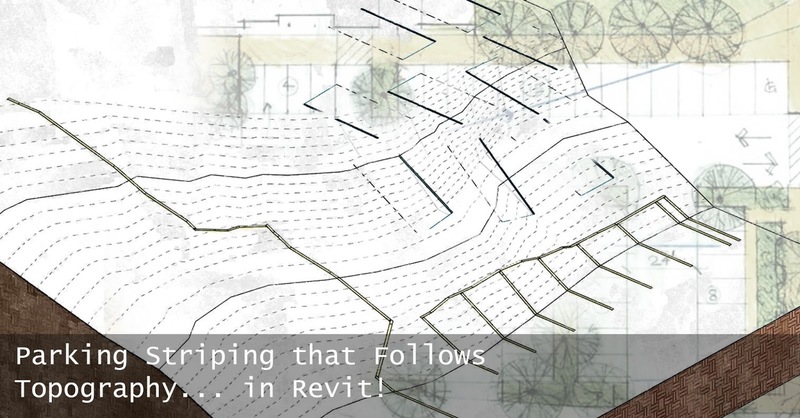 My goal with the "Residential Revit" series is to highlight specific details of real-world residential projects created in Revit and develop little tutorials about them. The first project and detail I am going to highlight is a project I have featured here on the blog in the past, "The Rocky Mountain Modern House". 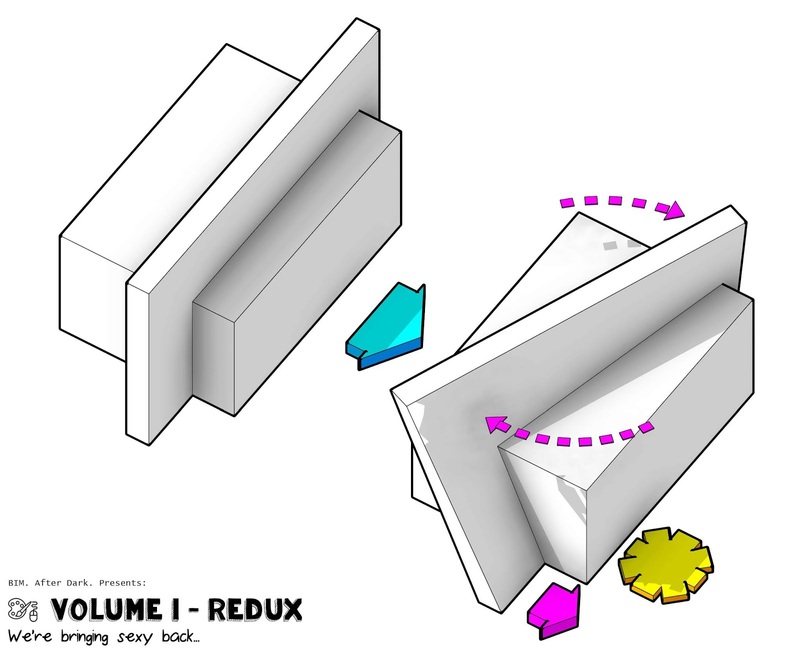 Over the last nine years, I’ve always made it a point to not only share Revit tips and tricks with you but to also share things about my personal life. For example, I shared when I became a licensed architect and when I got married. Why do I share my personal life with you? 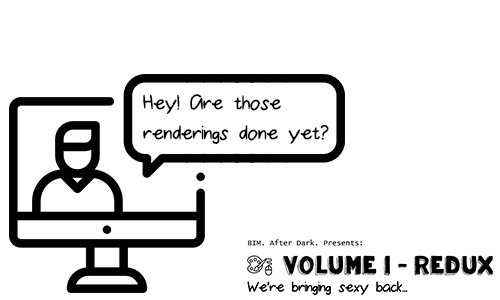 First, so you get a chance to know the person behind the “avatar” that is “The Revit Kid”. Second, because the events that take place in my personal life help give context to the content I create here on the blog. 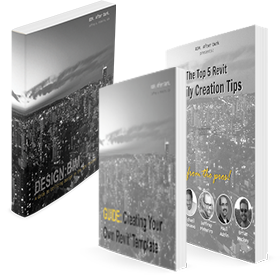 For example, when I made the tough decision to leave my full-time job at a large architecture firm and took on a role at a construction management firm it was not a surprise that some of my content had a construction focus. I was pretty excited when Autodesk introduced the ability to host railings to topography a few releases ago... But, I didn't realize the possibilities a simple new feature (albeit, one that should be applied to more than just railings) would open up. Today, I want to demonstrate how to use the railing tool to overcome Revit's limitations in parking and road striping. Continue reading to learn how to "hack" the Revit railing and make parking / road striping that will actually follow your tomography. Even though this project is from a couple years back I’ve been wanting to use it as a case study and share it on the blog since it’s completion. Because this project and the initial presentation illustrates all of the facets of Revit for presentation style graphics in one deliverable. What I’d like to do in this blog post is break down the presentation page by page and give a little background on what technique, tip, or tick was used to produce the graphics (ie. 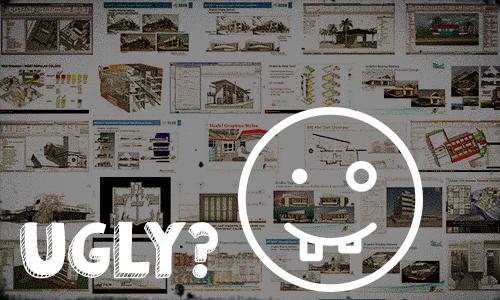 floor plan, elevation, diagram, etc…). Yesterday I published a post about how ugly “default” Revit could be. I was hoping to evoke a response out of you, and it worked. 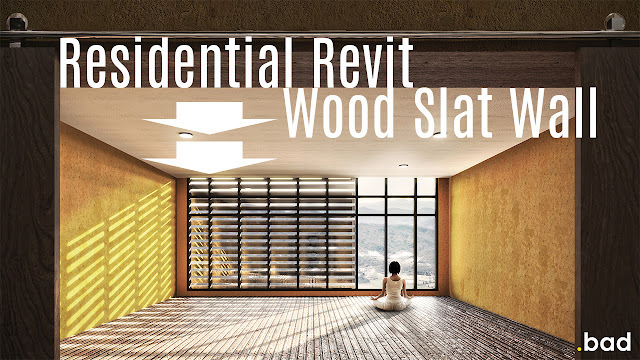 I received a bunch of emails and comments describing your experiences with Revit and presentation graphics. As I suspected, this problem is an epidemic in academia and pervasive in the workforce. The diagram has been a staple in the architecture community for as long as I could remember. From 2-dimensional "parti" diagrams to full-on exploded axonometric diagrams, many techniques and styles have been used to describe our vision to the world. A specific style of diagram has arisen thanks to the popularity of Rhino and Bjarke Ingels. This diagram is a blend between a 3-D form and a "parti" and truly is a great way to present your architectural concepts to the world. It has the vector graphics feel of a graphic designer but the shading and composition of a "cel shaded" video game. Well, guess what? The image above was modeled and created directly in Revit and Revit only... No need to use Rhino, Grasshopper, Illustrator, or any other piece of software.